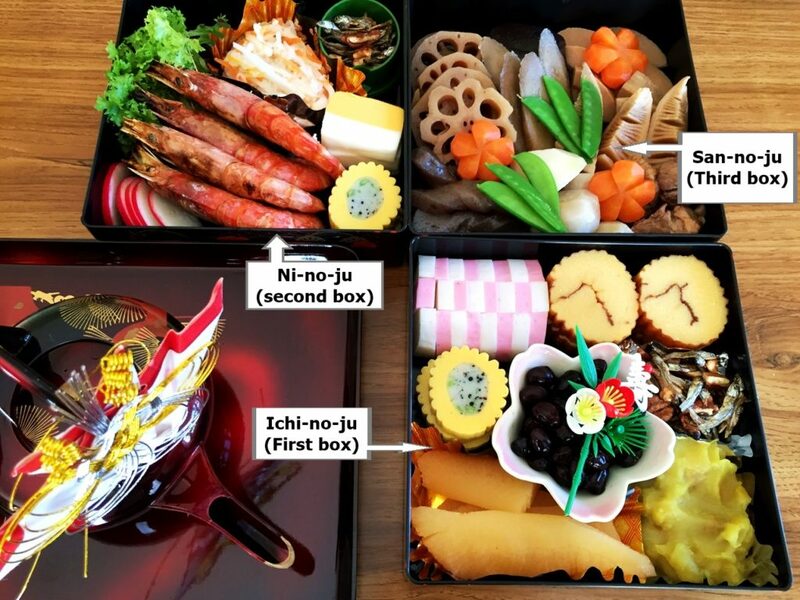 Osechi is a Japanese traditional meal for new year days. Usually, various kinds of cooked food are packed in a three-tier box and people have it to celebrate the new year. 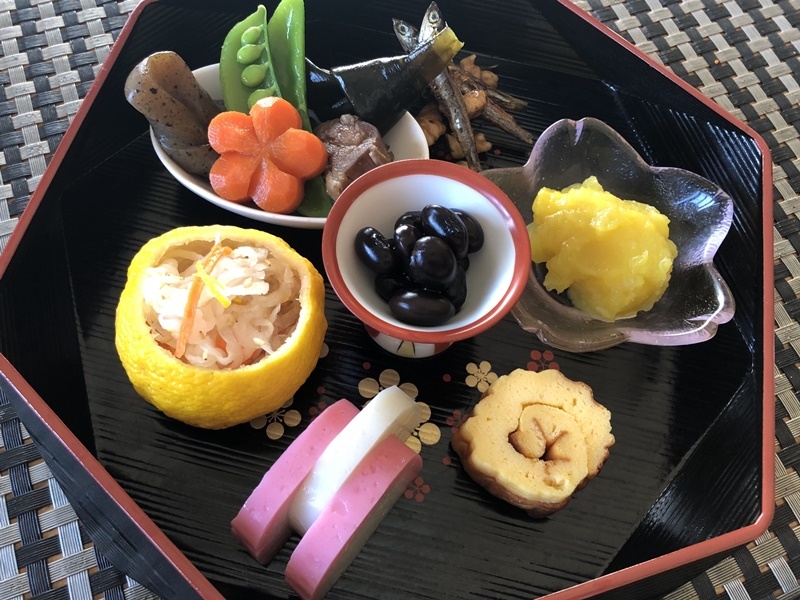 In this course, you can learn how to make 6 typical osechi. Making traditional “dashi” soup stock with bonito and kelp to make zouni soup with mochi (rice cake).